The 27 in. 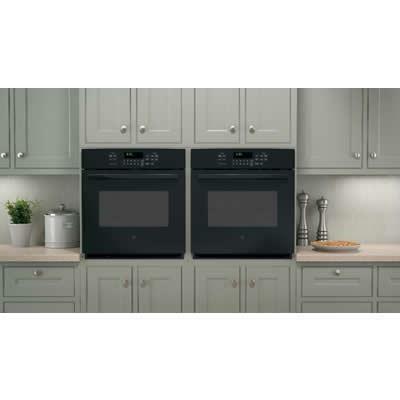 GE Profile™ single wall oven brings superior functionality to your kitchen with true European convection that bakes foods evenly using a combination of 3 heating elements and a fan, plus specially designed bake and broil elements. 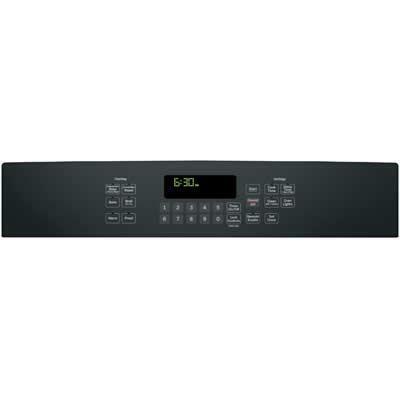 What's more, you can control this 4.3 cu. 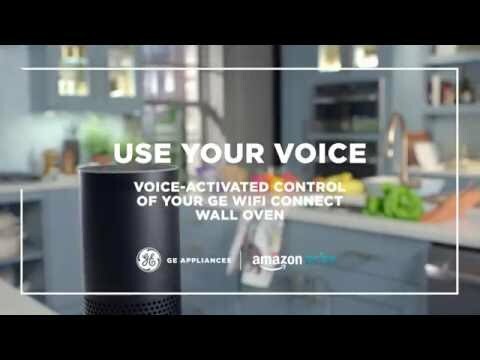 ft. oven remotely using your smartphone. 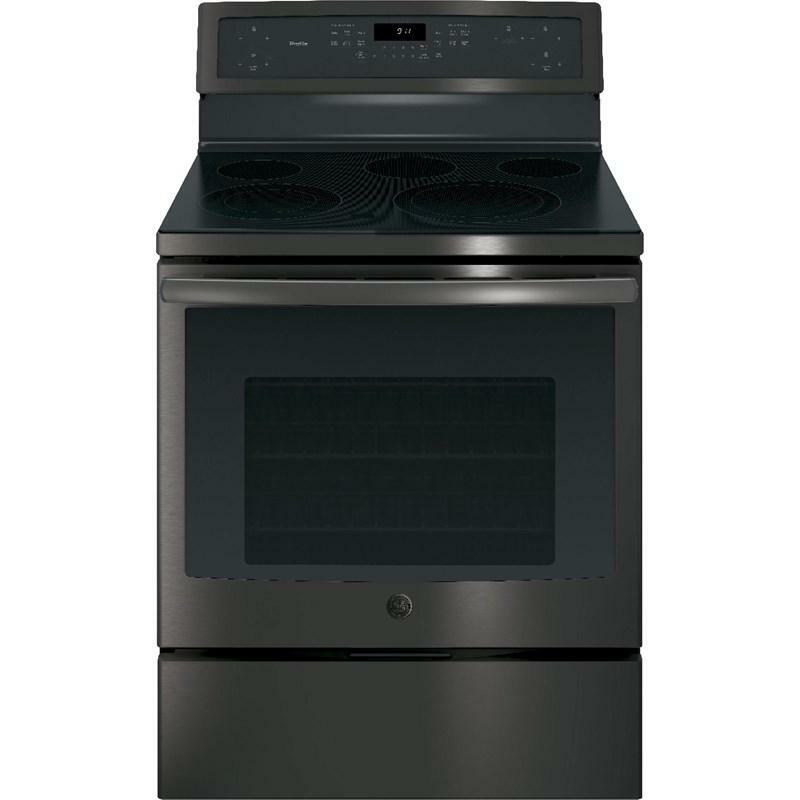 This GE Profile convection wall oven makes cleanup easy as can be. The glass touch controls are simple to use and to wipe clean. 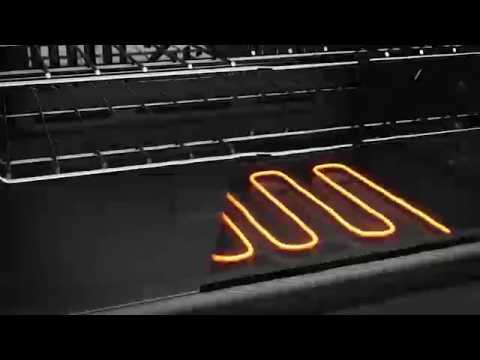 The oven is equipped with a self-clean function and an innovative steam clean option. For added convenience, while using the self-clean mode, you leave the racks inside—no separate cleaning required. 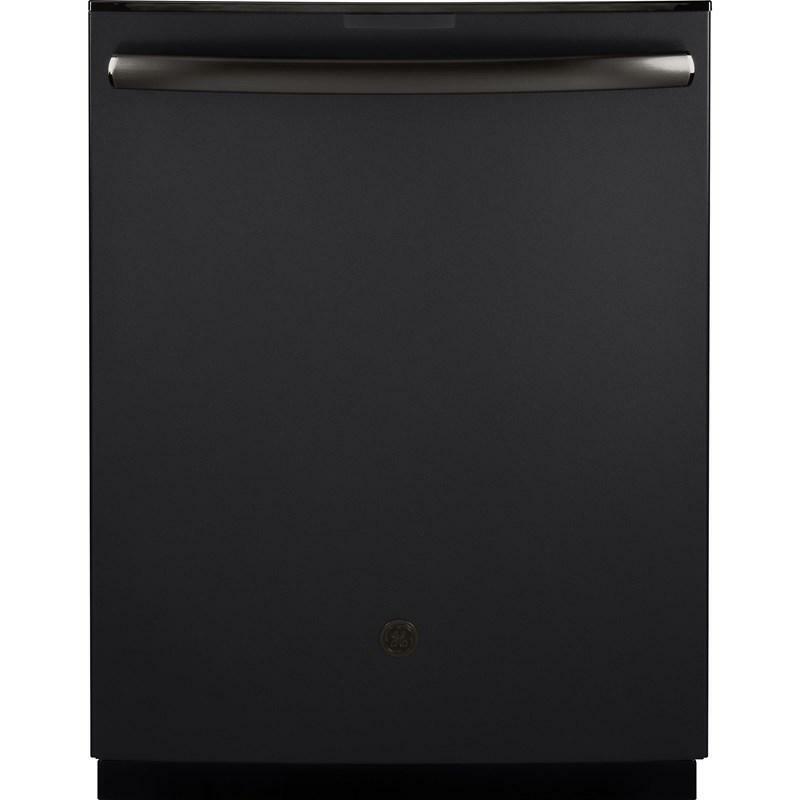 GE Profile™ Series 2.2 cu.ft. 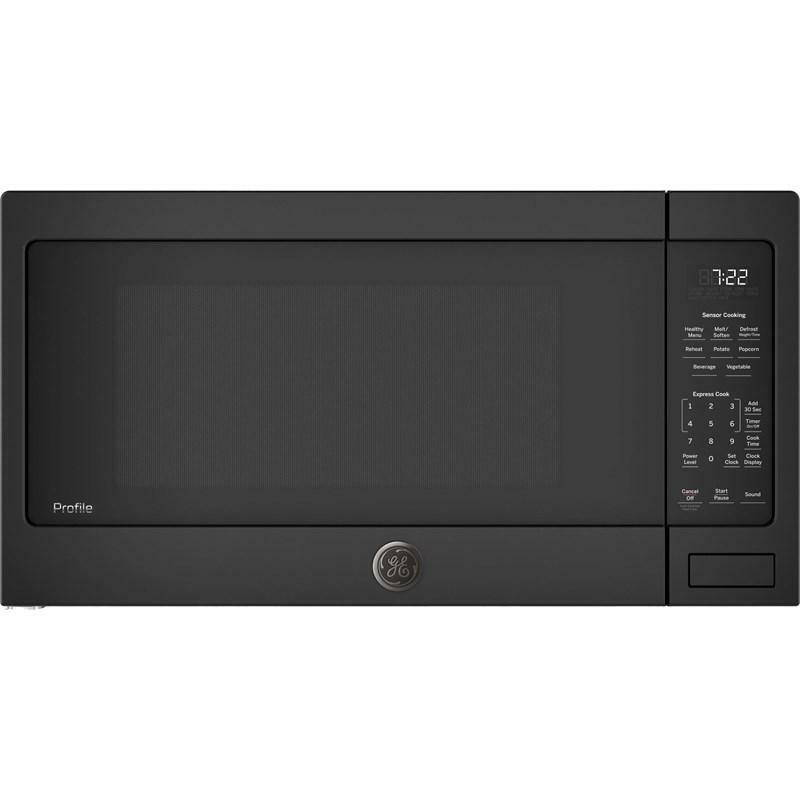 countertop microwave oven features sensor cooking controls, 1100 watts of power, weight and time defrost and an extra-large 16.5" turntable. 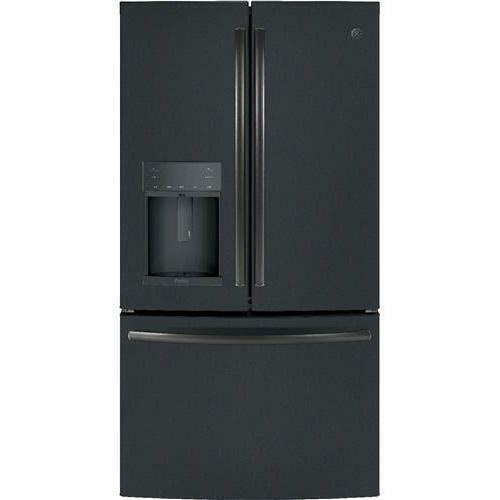 Capacity: 2.2 Cu. Ft. / 0.06 cu. 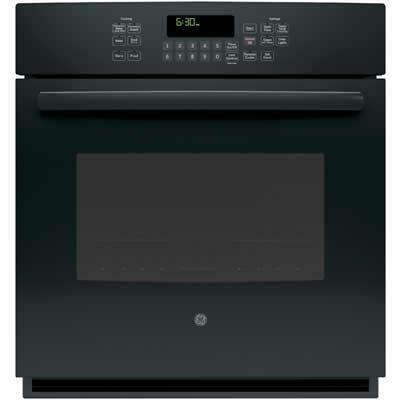 m.
GE Profile™ Series 36" built-in cooktop. 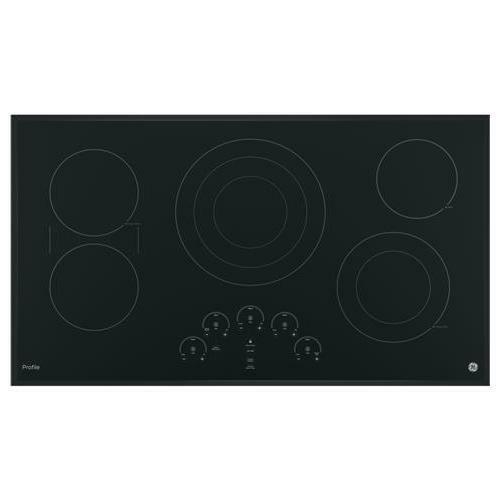 This cooktop features five radiant cooking elements, glide touch controls and a multi-element timer offering custom settings to personalize your cooktop settings to fit your cooking style.